Tomorrow is the big day. 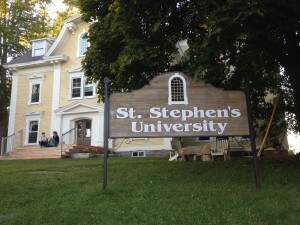 After years of dreaming and months of work, I will be attending my first Master’s level class at St. Stephen’s University (SSU) in St. Stephen, Canada. I arrived in St. Stephen’s early this morning at 2 am and crashed. After a few hours of sleep, I rolled out of bed and wondered into St. Croix Vineyard Church. The two pastors of the church are also professors at SSU: Dr. Peter Fitch and Dr. Walter Thiessen. hmm….what else can I say? Not much is happening at the moment… hopefully I will have some time to post while I’m here. If not, I’ll try to catch you all up afterwards. Looking east over the bay from a small part just outside of St. Stephen. 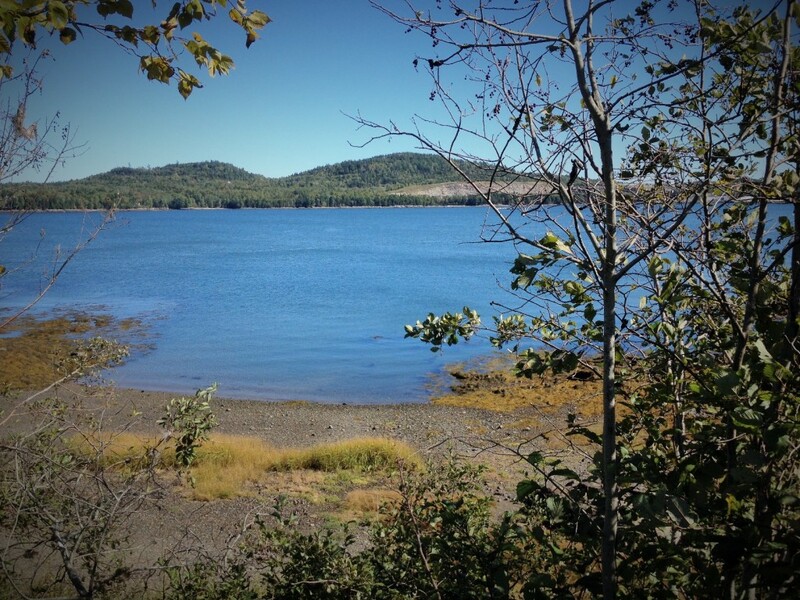 The hill to the far right is Maine. Everything else is Canada.